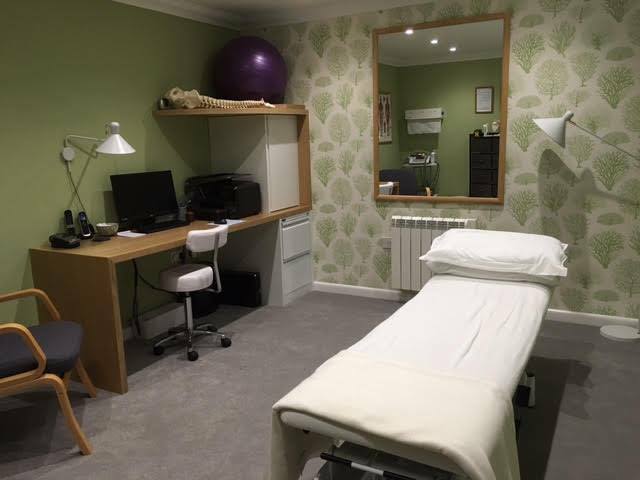 We are not just a Sports Injury Clinic – we treat all musculoskeletal conditions, as well as neurological, respiratory, gynaecological and vestibular conditions. Our Chartered Physiotherapists each have areas of special interest within physiotherapy and when booking your appointment our Practice Manager, Rachel Bartlett, will ask specific questions to enable her to place you with the most suitable practitioner for your particular problem. We deal with all the major UK insurance companies such as Bupa, Axa, Aviva etc.